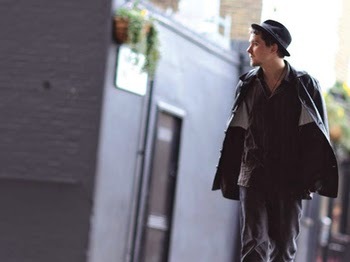 Sean Taylor is a singer-songwriter from London. He has released six albums and toured all over the world. His new album ‘Chase The Night’ was recorded in Austin, Texas with producer Mark Hallman. 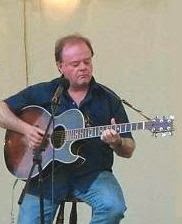 Sean's main influences are blues, folk and rock'n'roll. 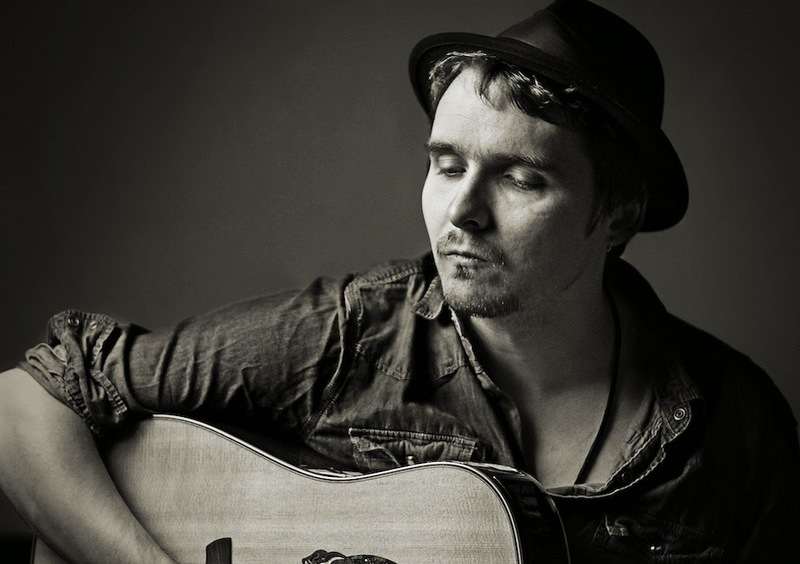 He has toured throughout the UK and played Glastonbury Festival four times, Cambridge Folk festival as well as hundreds of other shows in the UK & Europe. 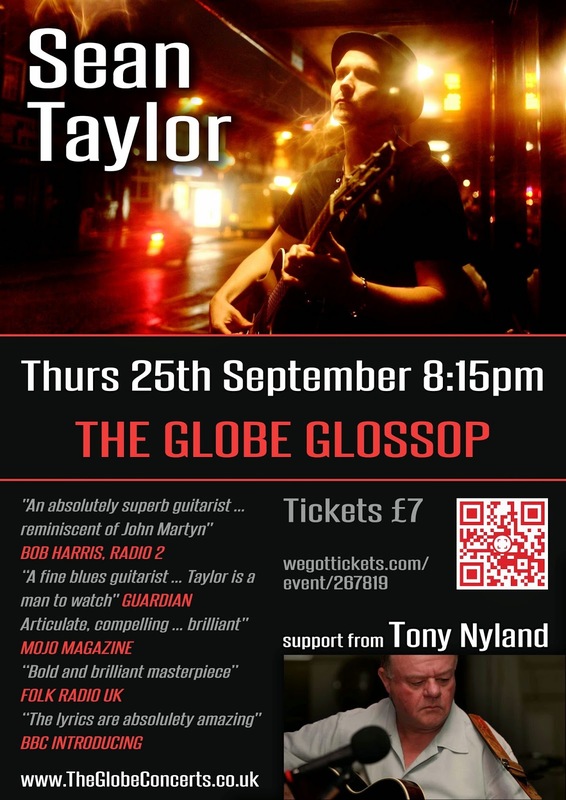 Tony Nyland is a traditional and contemporary Folk and Blues singer-songwriter.